I would like to commend the Manager of the Astoria, Or. facility, Andy Osterlund was very helpful for both my wife and I as we came through town pulling our 5th wheel. We were parked about 25 miles away and when I called for help, Andy made sure everything was taken care of. 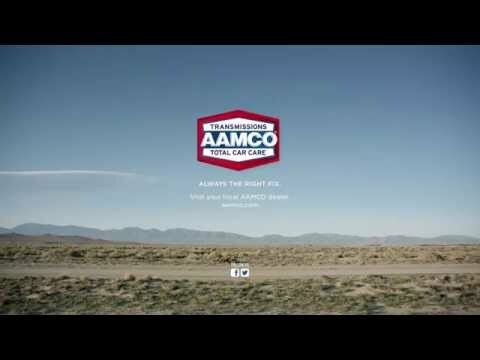 We dropped off our Dodge Diesel for transmission slipping problems and had our rental car delivered right to the door of AAMCO. Needless to say, no transmission repair is cheap. But, we now have a transmission in our Dodge that is better than new. We have complete confidence in this transmission for our trips pulling our 5th wheel. Again, thanks to Andy and his guys for getting us back on the road in the least amount of time.